Join Left Right Repeat and Penn State Health for a family friendly fun run around the fairgrounds. 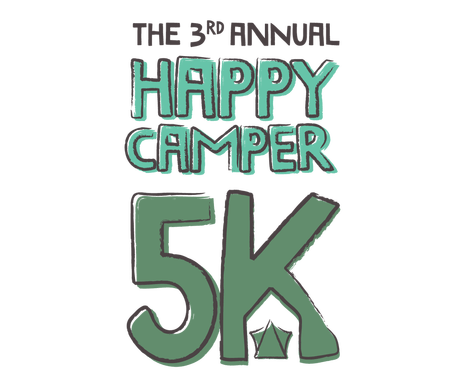 The 3rd Annual Happy Camper 5K is open to all ages, so grab your running shoes for this warm weather run and help raise money for 2 great organizations. Stay and enjoy the Grange Fair activities. Take stride through the fairgrounds for this 3.1 mile run/walk. Listen as fairgoers and campers cheer you on!